If you follow me on Instagram and/or Facebook, chances are, you have seen some of my wax melt posts. I know many of you are die hard waxies, but several people have requested an introduction into this yummy, smell-good, world of wax. Wax melts are sometimes referred to as wax tarts or simply just wax. For the most part, these terms are a matter of preference. 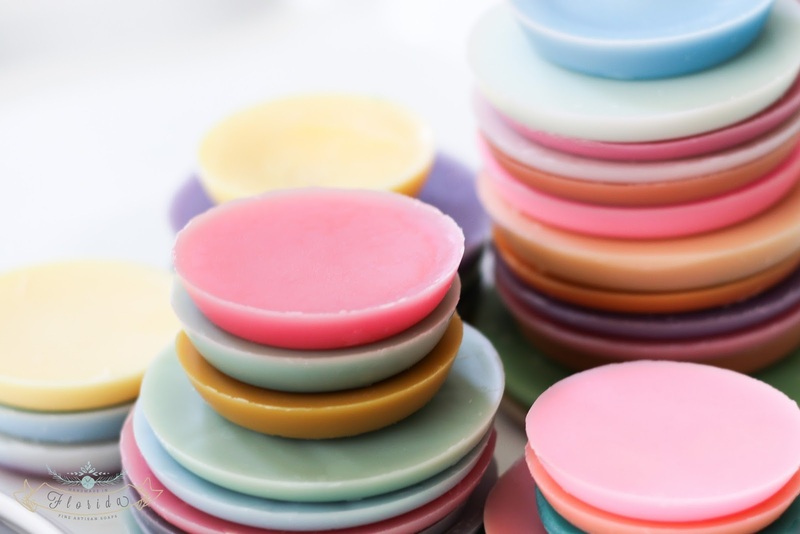 Wax tarts are typically considered to be smaller, whereas wax melts are larger and can be cut to size. The picture above is an example of what many consider to be wax melts. These weigh approximately 3.75 oz each. You can cut them into smaller pieces, depending on how much wax you choose to melt at a given time. 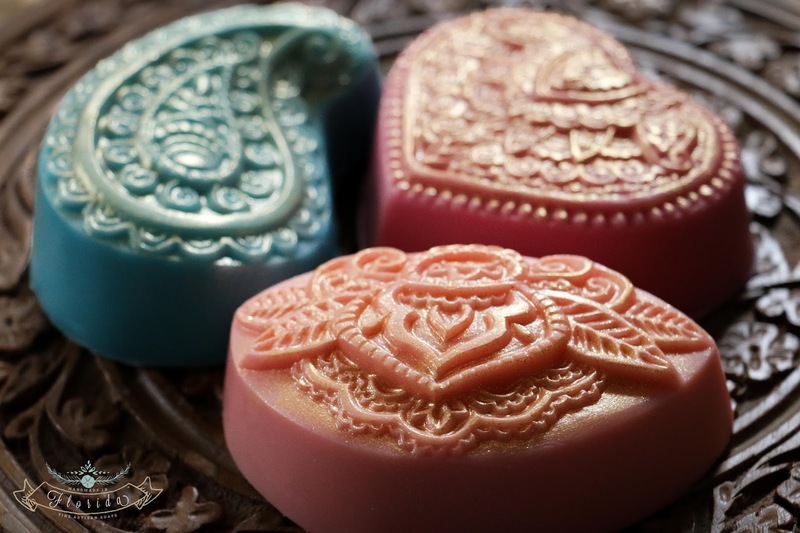 Below are examples of wax tarts. They are smaller (about 1.25 oz each) and can be used as is, or cut in half for smaller rooms and/or warmers. 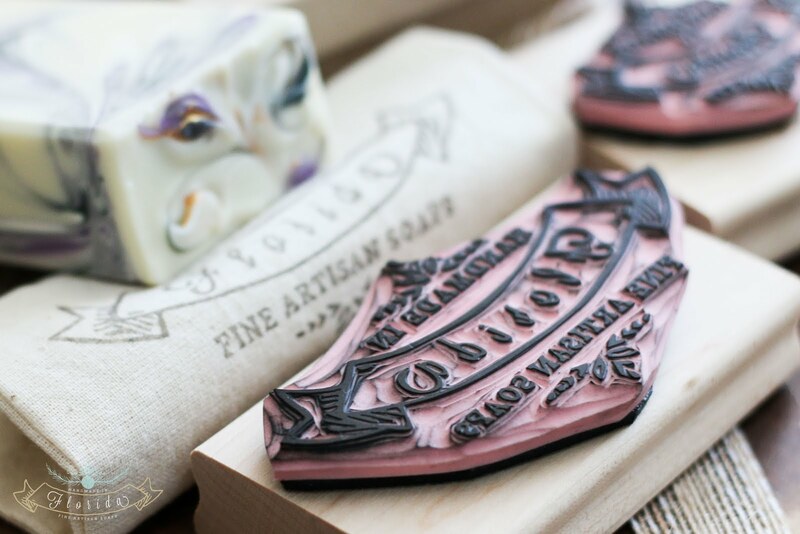 Bottom line is, scented is wax is scented wax and trademarks aside, you can call them whatever you want! Wax melts/tarts are like flameless candles. 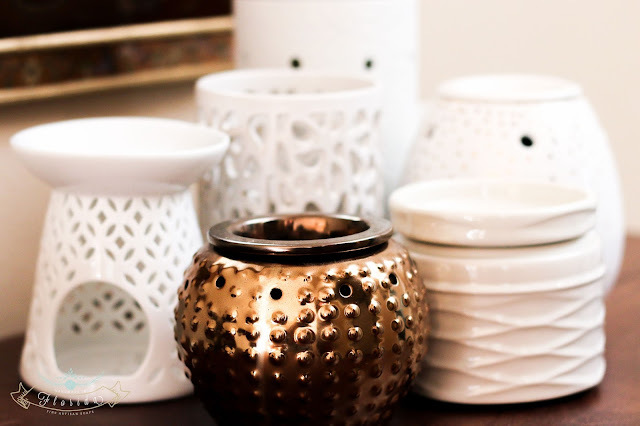 They fall under the home fragrance category and work by using a heat source (a wax warmer aka wax melter) to release scent into the air. 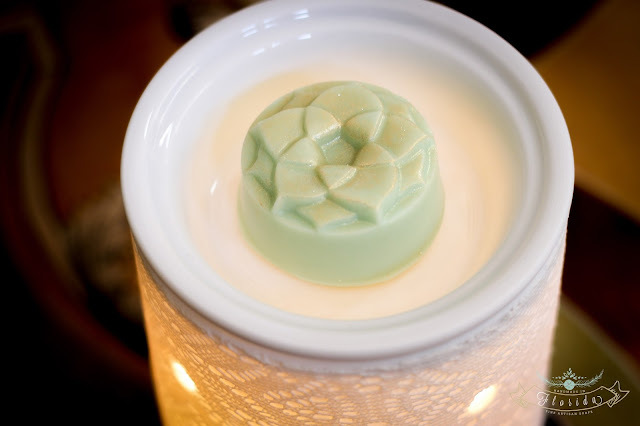 Unlike candles, wax melts/tarts act as a carrier for the fragrance oil and do not evaporate when melted. The scent eventually fades away, but the unscented wax will still remain in your melter until you remove it and replace with new wax. 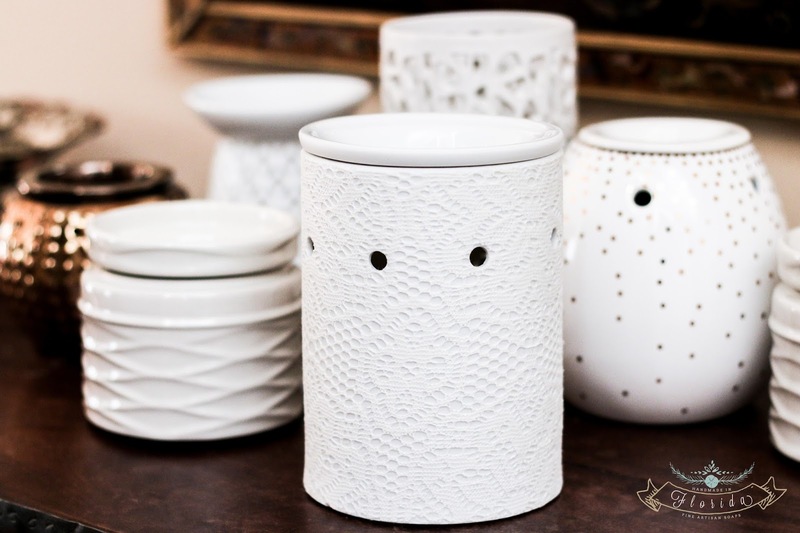 Please note that if you add new scented wax to existing used wax in your warmer, you are essentially diluting the fragrance and will not benefit from a strong scent throw. Quick side note: the term "throw" refers to how much scent the wax gives off. Hot throw is how strong it smells when melted and cold throw is how strong it smells solid/cold. 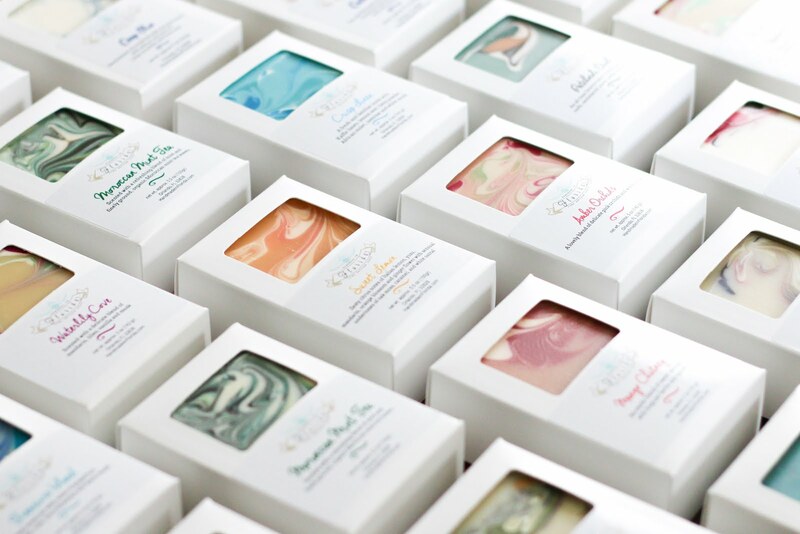 The life of each wax melt/tart depends upon multiple factors, including the type of wax, fragrance, company/vendor, size, warmer wattage, ambient room temperature etc. On average, they should give off a nice strong throw anywhere between 4-8 hours. Sometimes much longer. There are several methods of removing wax from your warmer. My favorite method is the freezer method. You simply allow your wax to cool and then place the wax dish (or entire warmer, if it is a one piece tea light model) into your freezer for approximately 15-20 minutes. After removing the wax from the freezer, I usually let it sit on the counter for a minute or two before attempting to take the wax out of its dish. Sometimes the wax pops right out, other times, it needs a bit of coaxing by either twisting the wax in the dish or using a knife (or something similar) to slide under the wax and release its grip. Above is an example of wax that has been removed from warmers using the freezer method. Alternatively, you can use a couple of cotton balls to soak up the wax from the melter while it is still liquid or pour out the melted wax into a collection container. These are good options when you are using a one piece electric model that cannot be placed in the freezer, or if you just can't wait to try out a different scent! I personally use the freezer method. It's nice and clean, plus I enjoy looking at those lovely stacks of colorful wax. I bought a few warmers from Target too, but I'd caution you to stick with the ceramic plate warmers and not the metal ones. The metal has a tendency to erode with use. You can also get some nice warmers from Amazon, Yankee Candle, and big box stores like Walmart, Kohls, Bed, Bath and Beyond, Joann Fabrics, Michaels, Hobby Lobby etc. Then there are the Scentsy warmers. Cute, but a little pricey. 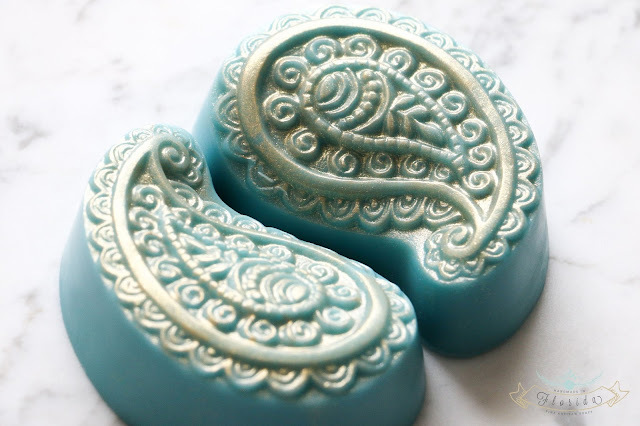 The lace one pictured below is Scentsy. I haven't noticed it performing differently (in terms of throw) than my other warmers with the same wattage (just my personal experience), but it is pretty, especially when lit. 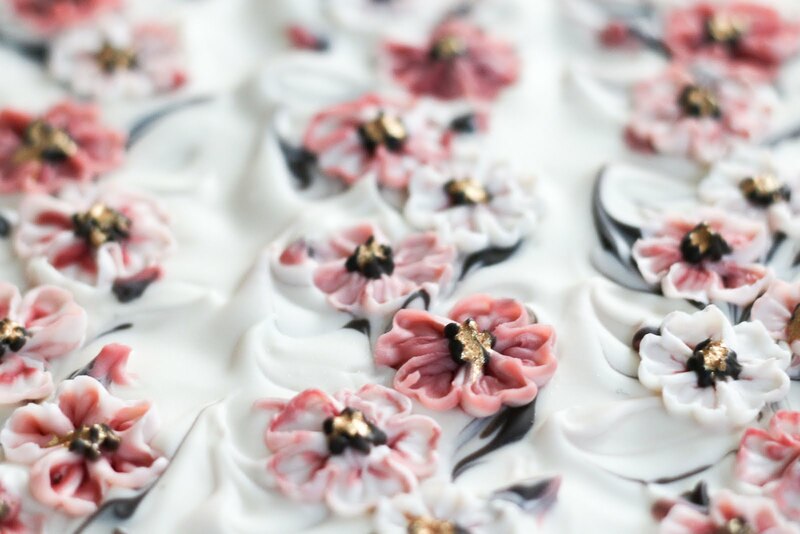 I hope this helped give you some insight into wax melts, tarts and warmers. For additional information, please feel free to visit The Redolent Mermaid. 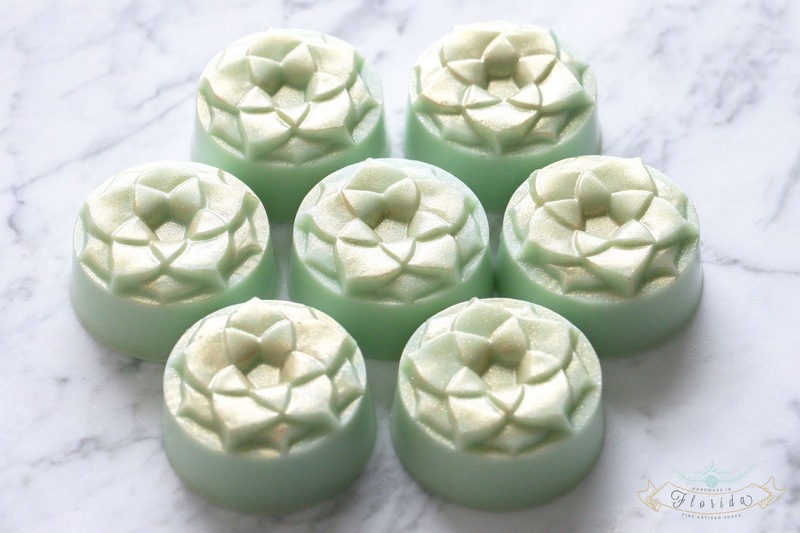 Julie has some great information on wax, including common terminology and vendor reviews. In the next post, I'll be giving you a quick tutorial on cutting and storing your wax. Talk soon! © 2017 Handmade in Florida. All rights reserved.